The Archdiocese of Philadelphia and Endow invited women to consider the truth about their origin, identity, and mission as women on Nov. 5. 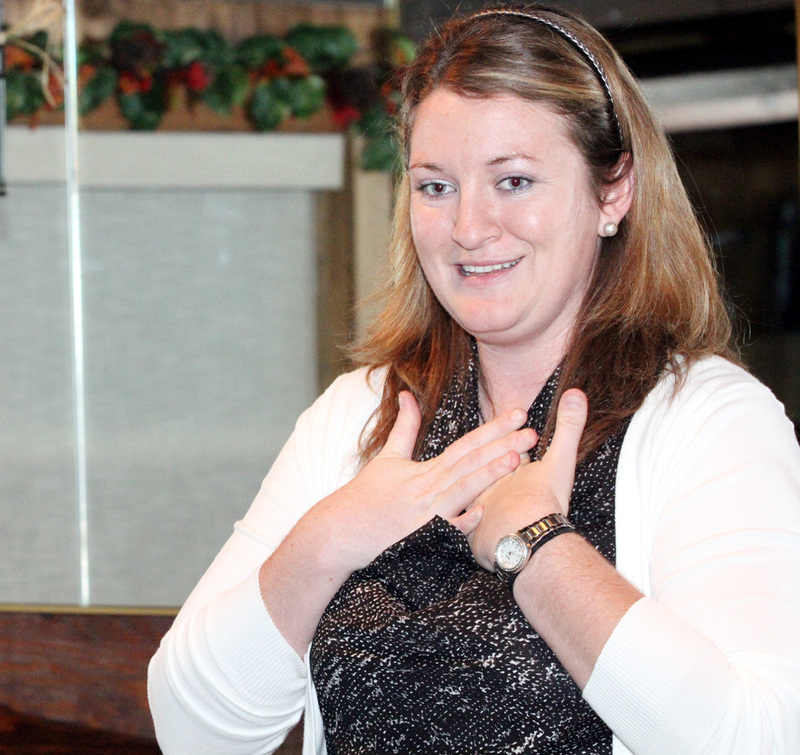 The night’s presenter Kate Sweeney, Endow’s director of programs from Denver, Colo., spoke to women on the topic. Endow is a Catholic educational program that brings women together to discover their God-given dignity and to understand their role in humanizing and transforming society. Sweeney will also be at St. Mary Magdalen’s Parish Center, 2400 North Providence Rd. 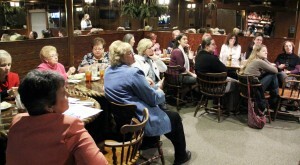 in Media, on Wednesday, Nov. 7 from 7-8:30 p.m.
For more information on Endow please visit www.endowgroups.org.